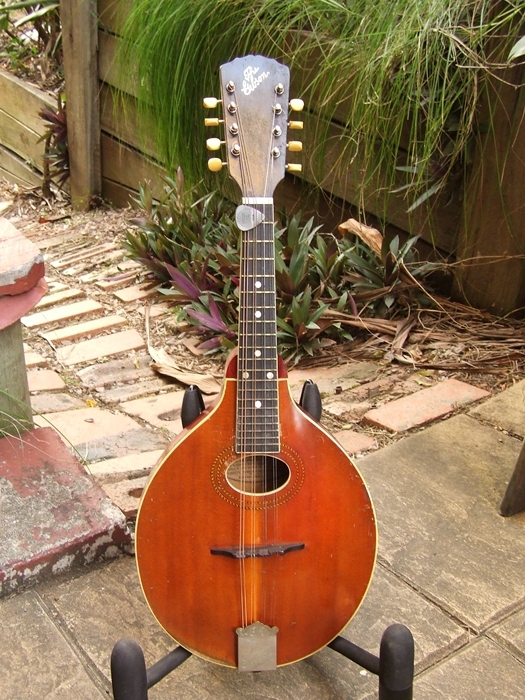 1939 Gibson Mandolin A1 style. 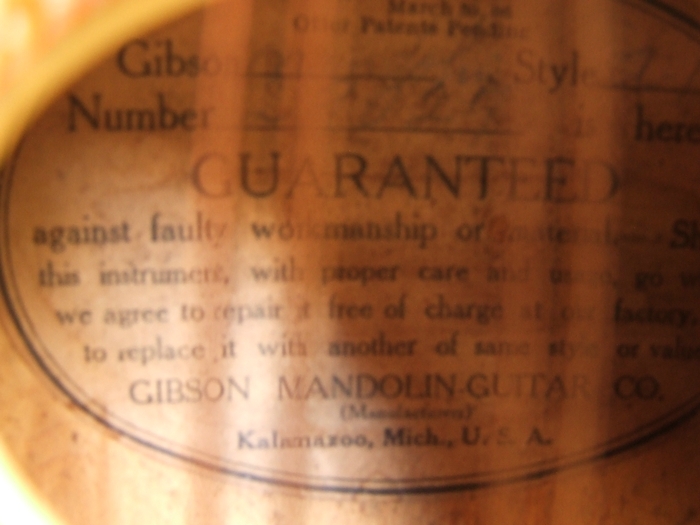 Carved Sitka spruce top, solid birch back and sides, rosewood fingerboard Completely original. Beautiful, loud, and resonant. This little girl is a cannon!!!! !..it’s LOUD! 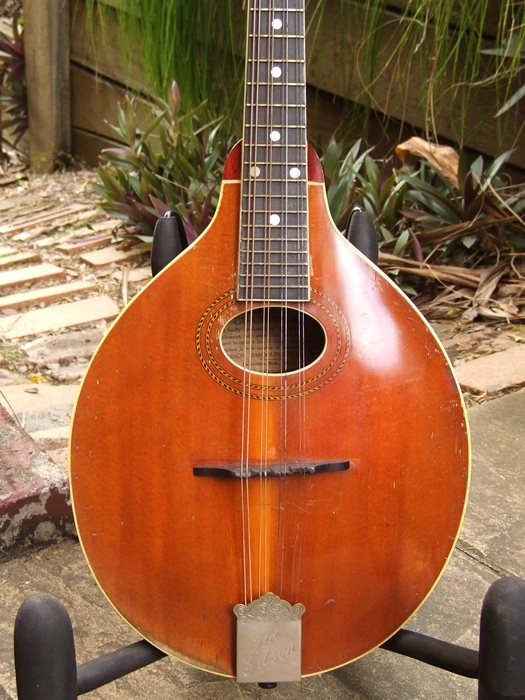 And woody and everything besides, the perfect thing to out do those pesky banjo players. As you can see, she still has her original case and the original scratch plate albeit slightly shrunk. We are presently making a replica to compliment the overall vibe. Hello there fellow guitar junkies. To which I cordially respond “ Can you tell me your idea of what a set up is?” I ask this with all sincerity because most folks don’t really know. That is why we offer an appointment based system which allows the client to actually watch the whole process from beginning to end. So if you have an hour or so up your sleeve and don’t mind being strung out on massive quantities of caffeine, this might be right up your street. 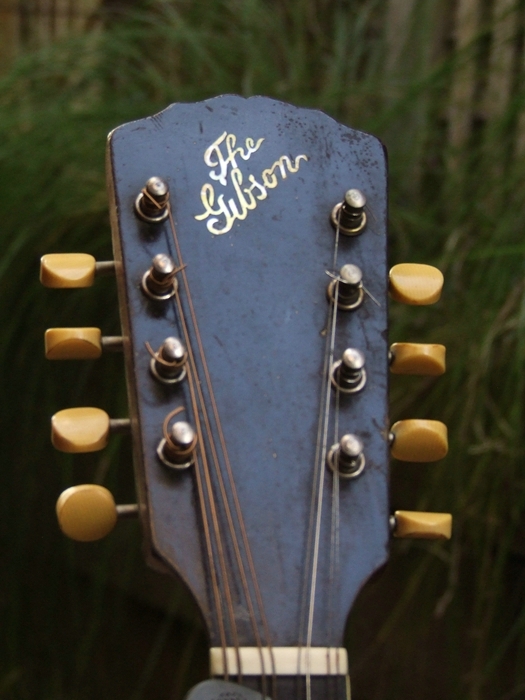 Category Repair info | Tags: acoustic,adjustment,brisbane,diy,electric,fender,fine tune,fix,Gibson,guitar,guitar repairers,guitar service,how to,repair,service,setup,tutorial,what is a setup | Comments Off on What is a Setup?